Beautiful lines on this 32' Mahogany Hull built by a Master carpenter in the 1960s. Time capsule ready for you to complete the dream in a barn that is falling down around it. 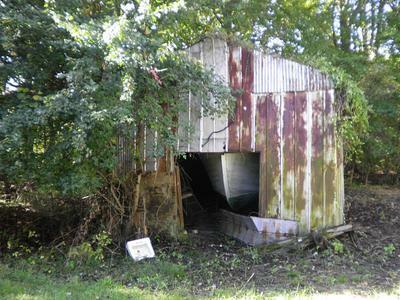 First $3,000 takes it and there is a $1,500 rebate if buyer wants to dismantle the barn after hull removal. How much does raw Mahogany wood cost today? Emails will be answered in the order they are received with a phone call, please let me know the best times to call. Please contact me at 413-522-8322. 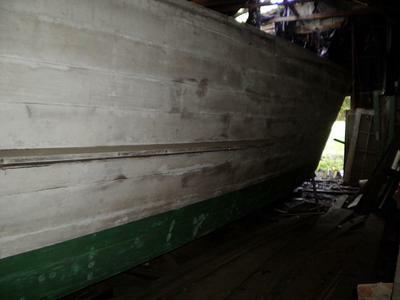 Is the 1960s mahogany hull that of a cabin cruiser? 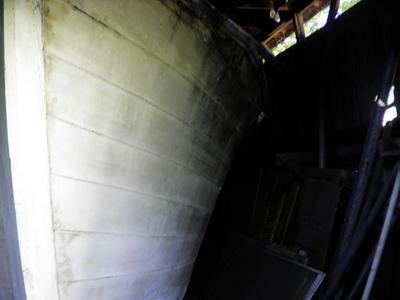 Can you say more about the hull shape and describe its condition and send photos? 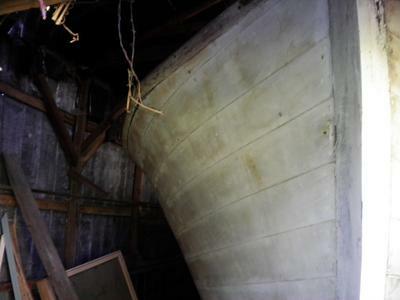 Has the barn roof kept the water off the boat, or are there parts of the boat that are rotten? hi, we are wondering what the interior looks like?